**If the links to various printables and games that I have made do not work, please refer to the following yahoo groups. My files have been moved so they can continue to be free. 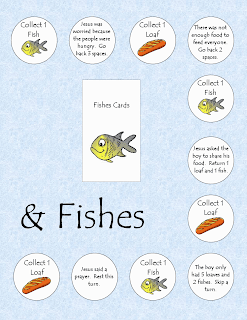 Loaves and Fishes: Players must collect as many loaves and fishes as they can as they move around the board. The game is over when the timer goes off. Whoever has the most loaves and fishes, wins. This game is free, however it is only to be used for classroom and personal use. It may not be published on any websites or other electronic media, or distributed in newsletters, bulletins, or any other form or sold for profit. Directions: Place the loaves and fishes cards face up on the game board. Set an egg timer for a specified time. Place your markers on the "START” square. The first player rolls the die and moves that number on the board. The player follows the directions on the square he landed on. (If the player cannot read, the teacher or someone else can read it for them). Two people may share one square at a time. 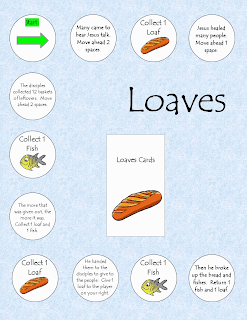 Players must collect as many loaves and fishes as they can as they move around the board. Note that the board is set up so you can move around it many times. The game is over when the egg timer goes off. Whoever has the most loaves and fishes, wins. I have been notified that where all my files are located they will be charging. So to keep my printables FREE I have started a group to store them. All activities, games, information, etc. on this blog are free; however they are only to be used for classroom and personal use. They may not be published on any websites or other electronic media, or distributed in newsletters, bulletins, or any other form or sold for profit. Reproduction or retransmission of any materials, in whole or in part, in any manner, is not permitted. All graphics/images/clipart etc. used on the activities or games are not my own and are from various internet sources. The information that is posted on this blog is general information. It is not intended to substitute for obtaining advice from your church or DRE. It is for informational and educational purposes only. 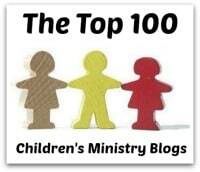 This blog contains links to other websites which you may choose to visit if you so desire. The content of these sites are evaluated before the links are included on this blog. These websites can change without warning making links inactive and/or the content altered. We have no control over other websites and we are not responsible for the content that they post. 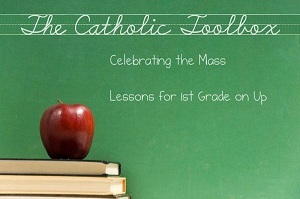 *Catholic Mass- parts of the Mass, lessons, activities, coloring, crafts, games, puzzles, etc. *My Top Ten Must Have Items For CCD- To have a safe and educational classroom here is a list of what you need for CCD. *FREE Games Online- List of FREE religious games that you can make. *How To Improve Church & CCD Attendance- Here are suggestions that might be helpful. *Catechist Training- How to prepare the catechist so they will be an effective teacher and the students will want to come to CCD. 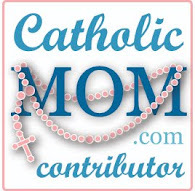 *Parent Involvement in CCD- How to get parents involved in the CCD program. *Parent Volunteers in Your Classrooms- How to have a good volunteer program in your classroom. *Reading Comprehension & Assessment Activities- Ideas to enhance lessons so students will learn. *What makes a good catechist?- Tips on how to be a good catechist. 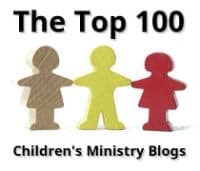 *What do students like to do in CCD?- Here are some tips and suggestions for activities to do in the classroom that are age appropriate. *Craft Storage Ideas- If your craft supplies are getting out of hand, here are some ideas for storing them. *What Every Catechist Needs To Know- Here are a few things that I think every catechist should know about or do. Sunday Gospel for the Mass activities- Mass worksheets, coloring, puzzles, crafts, games, quizzes, lessons, etc. Real Life at Home - family life. faith. homeschooling. home management. Equipping Catholic Families for Holy Week! Jesus Said, "Come, Follow Me -- Fishers of Men"
The Immaculate Conception is Reallllllllly Important!